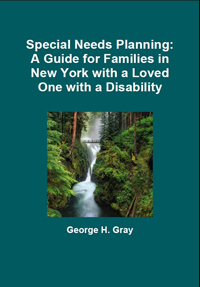 Special Needs Planning: A Guide for Families in New York with a Loved One with a Disability. Starbridge - This is a link to a not-for-profit social services organization which partners with people with disabilities and their families to help them fulfill possibilities in education, employment, health and community living. ABLE Account National Resource Center - This is a link which is useful to compare current ABLE Account offerings by those States which have authorized them. 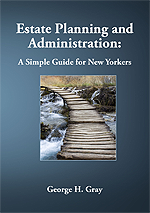 Upstate Special Needs Planning - This is a link to a useful website whiich introduces you to a comprehensive financial planning group which specializes in working with families who are caring for an individual with developmental disabilities, mental health issues or (TBI) Traumatic Brain Injury.